You can’t play the new Battlefield 1 Beta because you can’t connect to the server? It’s not just you. 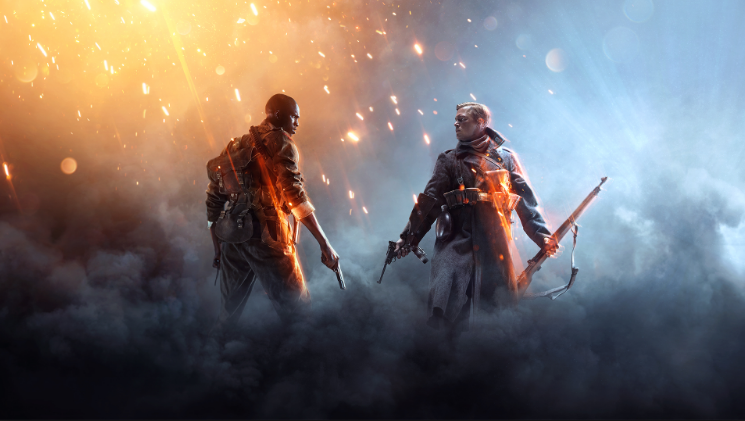 A lot of players are complaining about Battlefield 1 Beta Server Issues, it appears that a lot of EA game, not just this one, are encountering server issues and players are unable to connect. Some speculations are saying that the EA servers problems are thanks to some hackers. Update: Check our guide on how to fix the most common Battlefield 1 Beta issues here. EA is currently experiencing an outage. EA games, services & support may be impacted. We’re working to resolve as fast as possible. The game was released two days ago and in the first couple of hours the servers were running good but after that, they just went down and nobody was able to connect. When players tried to connect, they received this error “Failed to connect to EA Online.” This issue was on all platforms PC, Xbox One and PlayStation 4. You can download it on PS4 using this link if you’re in Europe and here if you’re in North America. PC players need only to start the Origin client and navigate to the Free Games section, where you’ll find it in the beta section. Xbox One players can get it here. EA has not confirmed yet when the Beta version of the game will end but it will probably be a week or maybe less. Conquest. An all-time fan favorite of Battlefield players, Conquest is a large-scale game mode with up to 64 players fighting for the control of key objectives. With large armies on foot or behind the wheel and the addition of fearsome Behemoths, Conquest brings together all the elements of the signature Battlefield All-Out War. Rush. In this 24-player mode, the Attacking force must find and destroy the Defending force’s Telegraph Posts, which can be used to call in artillery strikes. The Defenders can deny the Attackers their mission by disarming explosives they plant on the telegraph positions. Should the Telegraph Posts be destroyed, the Defenders must fall back to the next sector and protect the Telegraph Posts there. It appears that the server issues are fixed by now and players are able to connect and play the game. If you still encounter Battlefield 1 Beta server issues or any other issues in the game please comment below and we will release a tutorial to help you guys fix these errors and play Battlefield 1 Beta. EA games, services, and support are all available. Thank you for playing with us.